Happy first day of school! This year I am not teaching English at all and am exclusively the K-8 librarian at my school. I'm sad that summer is ending, but I'm also super excited to hopefully spread a love of reading even more throughout my building now that I can devote myself to that role entirely. in notes that echo history." 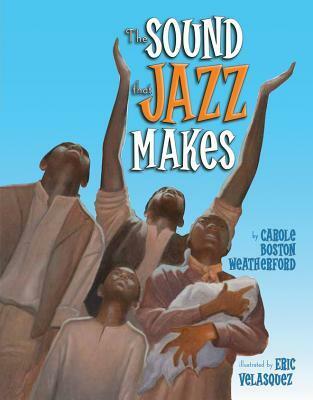 A rhythmical chronology of the history of jazz with heartfelt words and stunning illustrations. While out in search of a Friend Ship, you might end up finding yourself on a ship of friends. 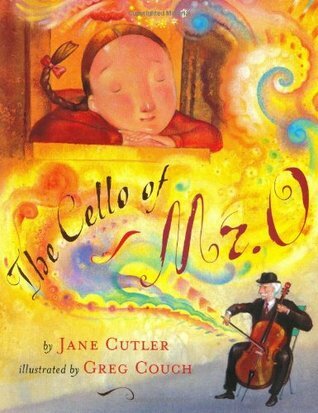 A beautiful, quiet book that is so needed in classrooms and libraries right now. As a little girl sees the fear and hatred all over the news, she asks her parents what she can do to make the world a better place. A testament to the small things we can do and a reminder that we all belong to each other. 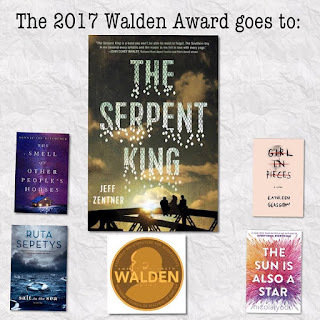 In this beautiful, touching story, we see the world through a young girl in a war-ravaged city and find love, community, and kindness through the smallest of gestures. A testament to finding humanity in even the darkest of times. He has already decided that I'm his Mother Bruce. Dude has imprinted on me like a baby gosling. I can't wait to read Come With Me. It sounds fantastic and very meaningful. 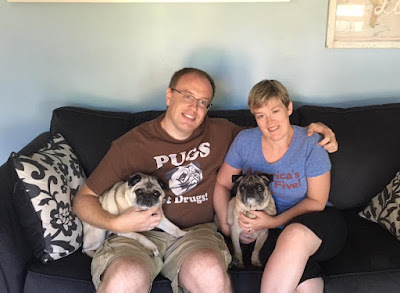 Sorry about your pug. Congrats on Reggie. He looks very sweet! What a great picture Mother Bruce. :) I'm sorry about your loss of Guenter. It's never easy. The Sound that Jazz Makes looks like one I will want to get. I agree about Come With Me and it's unfortunately very needed. The Friend Ship is so sweet. Looks like a great bunch of books this week. Happy Monday. I really want to read Come With Me. 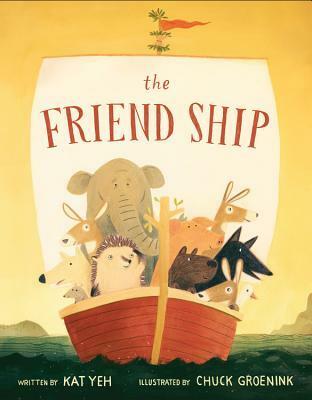 I've had The Friend Ship on my to read list for ages. I need to just get it and read it, especially these days. Love seeing the new little pup! I can't wait for Come With Me, so many good things are being said! I liked The Friend Ship but I thought it fell flat at the end. 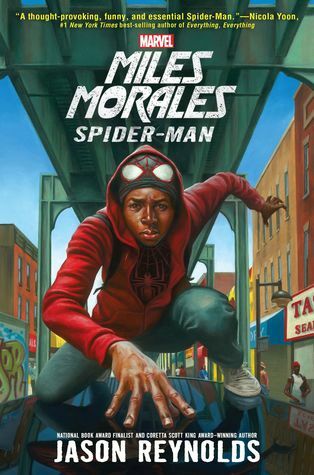 Miles Morales was excellent, of course! Reggie is perfect! The Sound That Jazz Makes sounds like a must have for me. I'm in the midst of Mike Morales, too - and enjoying it. 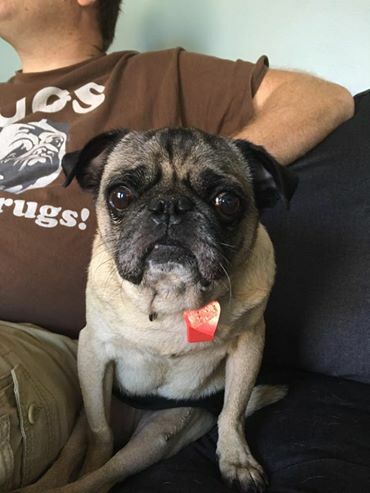 Congratulations on your new puppy, Reggie! Very cute! 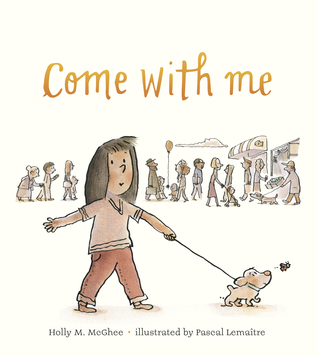 Come With Me looks like a very important book, so I'm really looking forward to reading it!